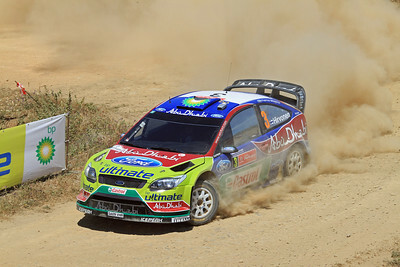 Miko Hirvonen, Ford Focus RS WRC 09, SS4 Silves 1. 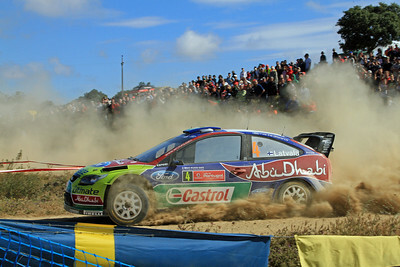 Miko Hirvonen, Ford Focus RS WRC 09, Shakedown. 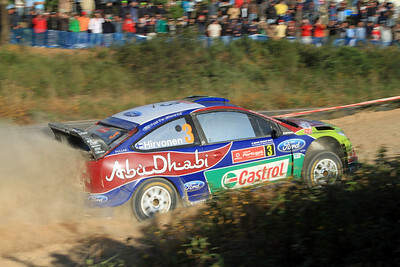 Miko Hirvonen, Ford Focus RS WRC 09, SS11 Almodovar 2. 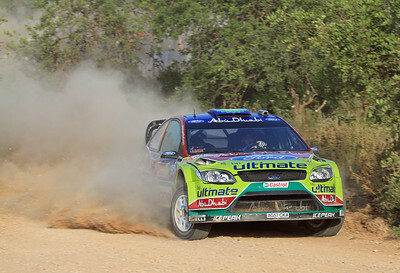 Miko Hirvonen, Ford Focus RS WRC 09, SS7 Silves 2. 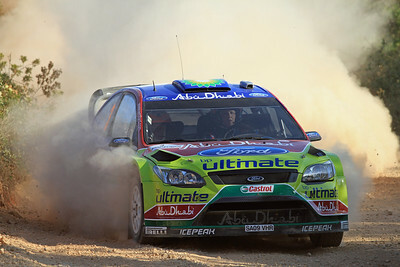 Miko Hirvonen, Ford Focus RS WRC 09, SS8 Almodovar 1. 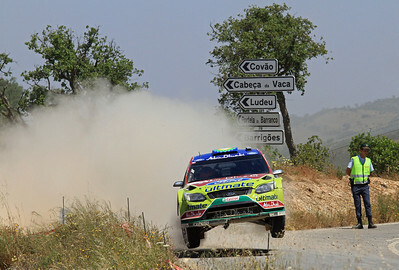 Miko Hirvonen, Ford Focus RS WRC 09, SS15 Loule 1. 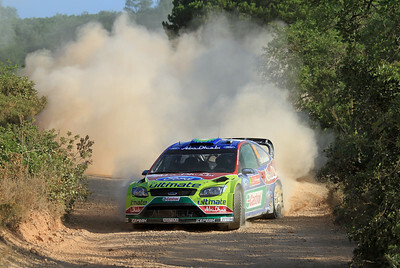 Miko Hirvonen, Ford Focus RS WRC 09, SS17 Loule 2. 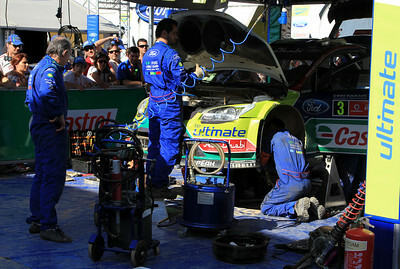 Ford Service end Day 2 - Miko Hirvonen's car. 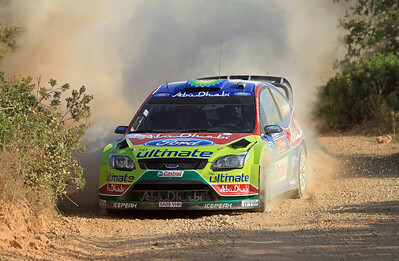 Jari-Matti Latvala, Ford Focus RS WRC 09, Shakedown. 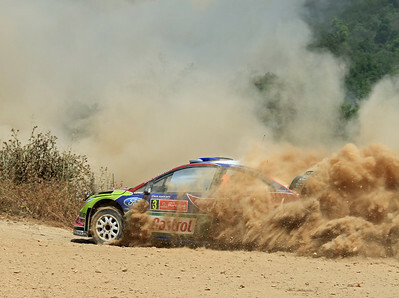 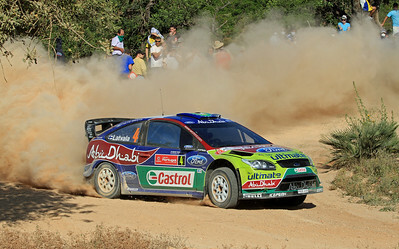 Jari-Matti Latvala, Ford Focus RS WRC 09, SS4 Silves 1. 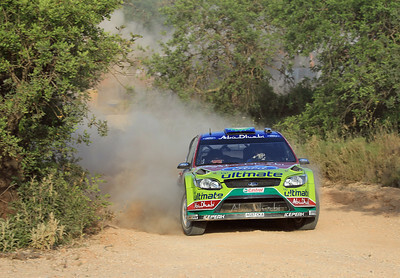 Jari-Matti Latvala, Ford Focus RS WRC 09, SS7 Silves 2. 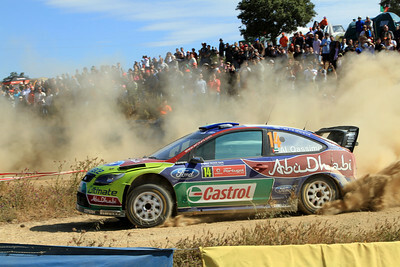 Jari-Matti Latvala, Ford Focus RS WRC 09, SS8 Almodovar 1. 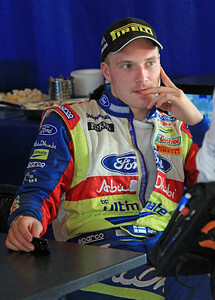 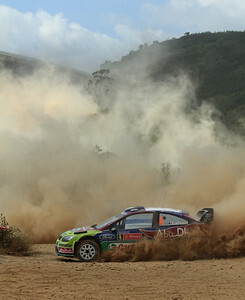 Jari-Matti Latvala, Ford Service end of Day 2, after crashing out of the rally earlier in the day. 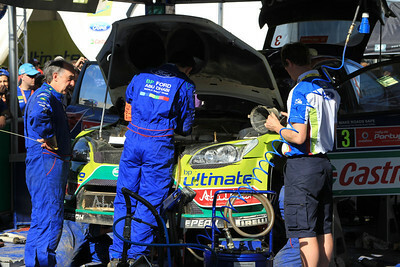 Ford mechanics and scrutineers examine Jari-Matti Latvala's crashed car to see if it can be repaired for Day 3. 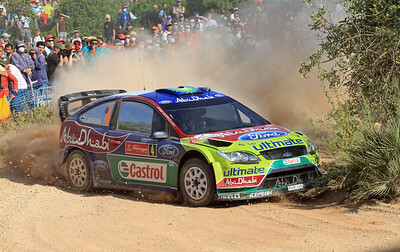 The guy standing on the tyre is Ford's WRC Technical Director Christian Loriaux. 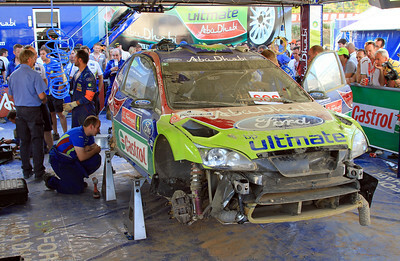 Jari-Matti Latvala's crashed car sits in the Ford Service area after being disallowed to compete further in the rally due to damage to the roll-cage. 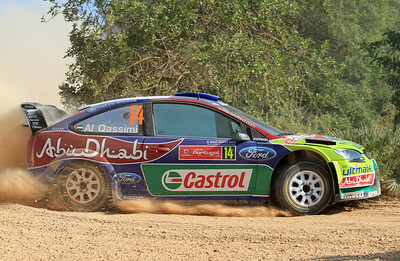 Khalid Al-Qassimi, Ford Focus RS WRC 09, Shakedown. 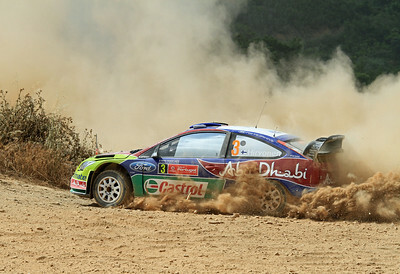 Khalid Al-Qassimi, Ford Focus RS WRC 09, SS1 Algarve Stadium 1. 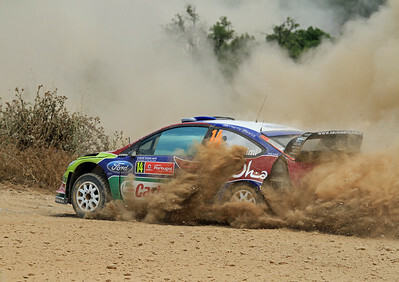 Khalid Al-Qassimi, Ford Focus RS WRC 09, SS4 Silves 1. 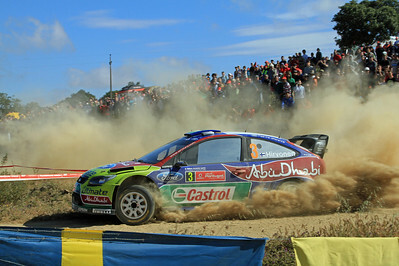 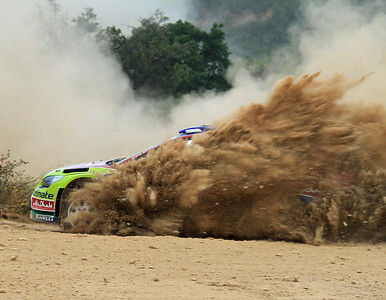 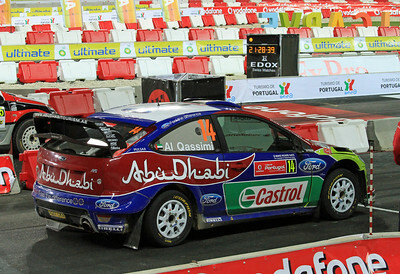 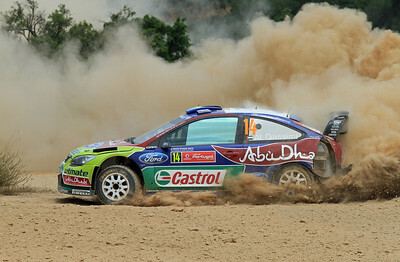 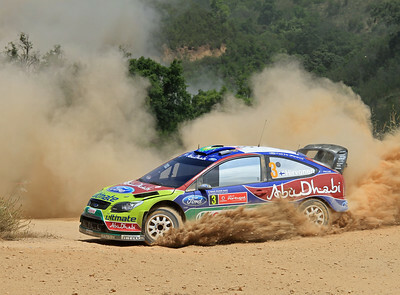 Khalid Al-Qassimi, Ford Focus RS WRC 09, SS8 Almodovar 1.